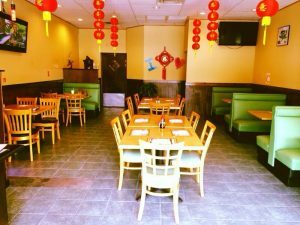 ***** China Brother, 2087 Town Center Boulevard, Orlando, Florids 32837, (407) 854-0886. 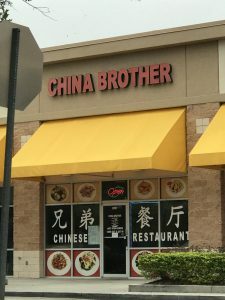 Yesterday afternoon, Jeff Eats, Mrs. Jeff Eats, Daughter Jeff Eats and Son Jeff Eats “discovered” China Brother in Orlando. 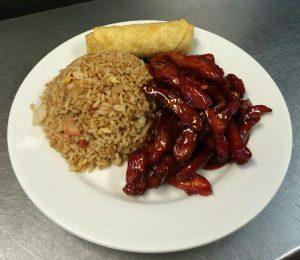 Now just between you guys and Jeff Eats, China Brother’s- Brooklyn Jewish American Chinese Food circa 1957 wasn’t exactly off the chart outrageously delicious- That said, the joint’s “Lunch Special” served daily from 11am-3:30pm made-up of an entree (21 to choose from)/roast pork fried rice/and choice of an egg roll or egg drop soup or wonton soup or a 12oz can of soda- priced st $5.95/$6.25 was on par with the stuff served-up by most of the Florida Chinese joints I’ve mentioned over the years. 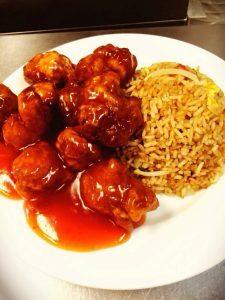 China Brother’s “Lunch Special”-portions and prices were right on the money with us ordering 6 Specials- General Tso’s Chicken, Boneless Ribs, Sesame Chicken, Egg Foo Young, Orange Chicken, Fried Chicken Wings! 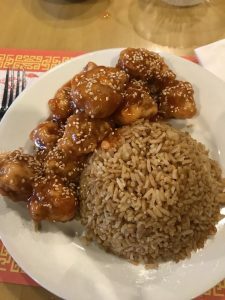 For $45- all in (Lunch Specials/tax/tip) the Eats Family ate real good! 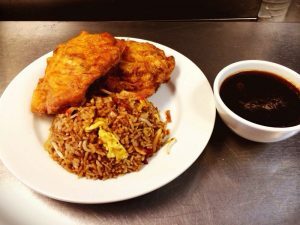 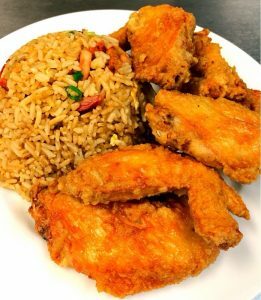 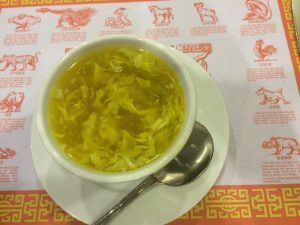 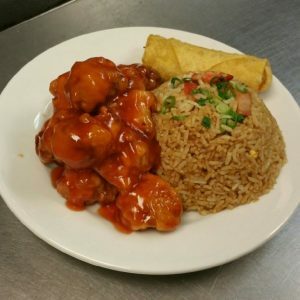 You guys can check China Brother’s regular menu/lunch menu/prices at chinabrotherorlando.com.